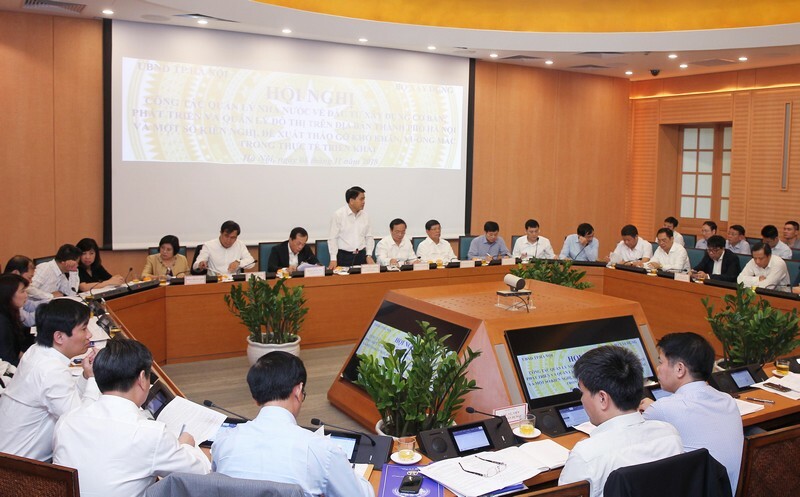 (Construction) - On November 6, the Ministry of Construction and the Hanoi People's Committee held a conference on state management of capital construction investment; urban development and management in Hanoi and a number of proposals to remove difficulties and problems in implementation. Reported at the conference, Mr. Le Van Duc - Director of Hanoi Department of Construction reported about the state management of capital construction and investment in the first 10 months of 2018, City People's Committee has directed the appraisal of projects , the cost estimate of the project, creating conditions for projects to meet the requirements of quality and progress of implementation is faster for projects using state budget and non-budgetary capital. Some key tasks in the coming time should be focused to accelerate the approval of the planning, design standards, architecture management, regulations of architecture districts and towns, to speed up the execution of key projects and works, to complete the water supply connection system to 100% of rural households; to strengthen inspection and supervision to ensure orderly construction. At the same time, to implement the program of planting 1 million trees, focus on environmental protection, deploying investment projects to build solid waste treatment plants using modern technology. 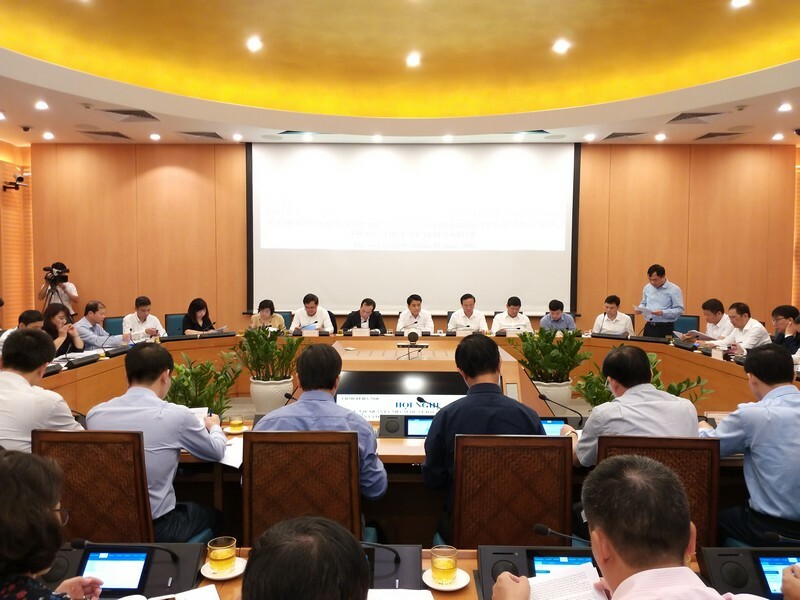 In particular, Hanoi has proposed to decentralize, authorize in many areas such as architectural planning, urban development, construction license. Difficulties and obstacles when implementing the provisions of law are also discussed at the conference.